Last Thursday seen our launch event for our new initiative Lend An Ear: Telephone befriending. 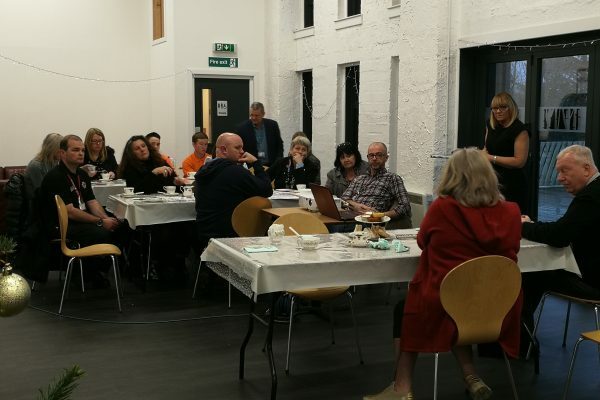 We invited members of many organisations, fire service, community police, local councillors as well health practitioners to name just a few. 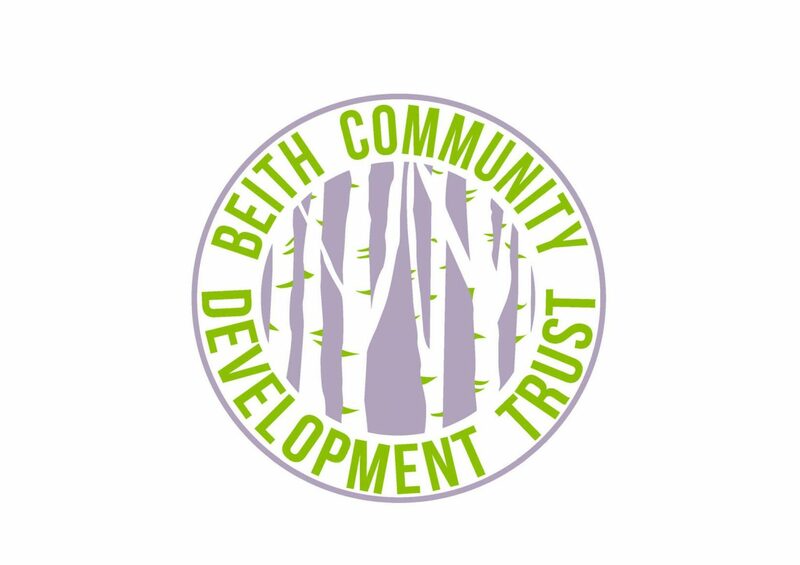 To come and find out about our new service that we are piloting throughout the Garnock Valley as well as North Ayrshire. 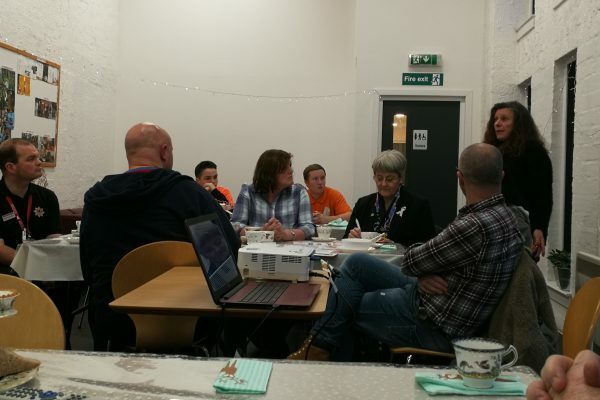 Alison Berry our volunteer manager has been leading on this project and has made connections with many different local services to include as many service users as possible. Alison gave a short presentation followed by some speakers, one speaker in particular, Margaret had a great view on volunteering and spoke about what it means to her to volunteer. 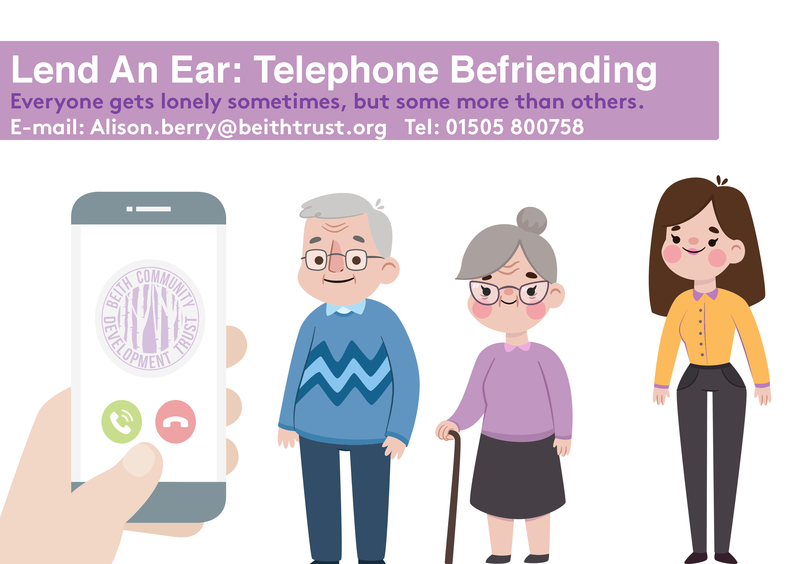 After her first telephone befriending session Margaret said the user said they looked forward to the next phone call and felt they could discuss issues they were facing that they necessarily wouldn’t bother relatives about. 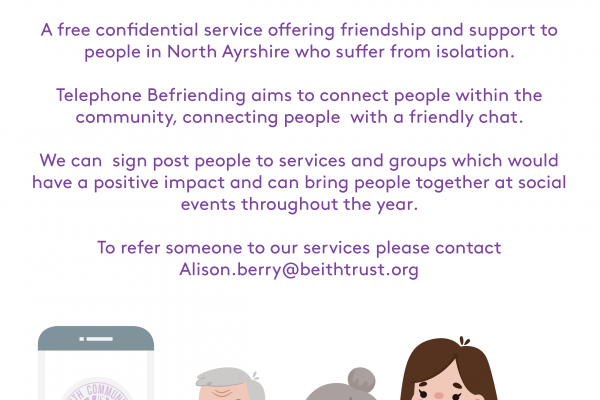 Lend An Ear: Telephone Befriending is a free confidential service offering friendship and support to people in North Ayrshire who suffer from isolation. 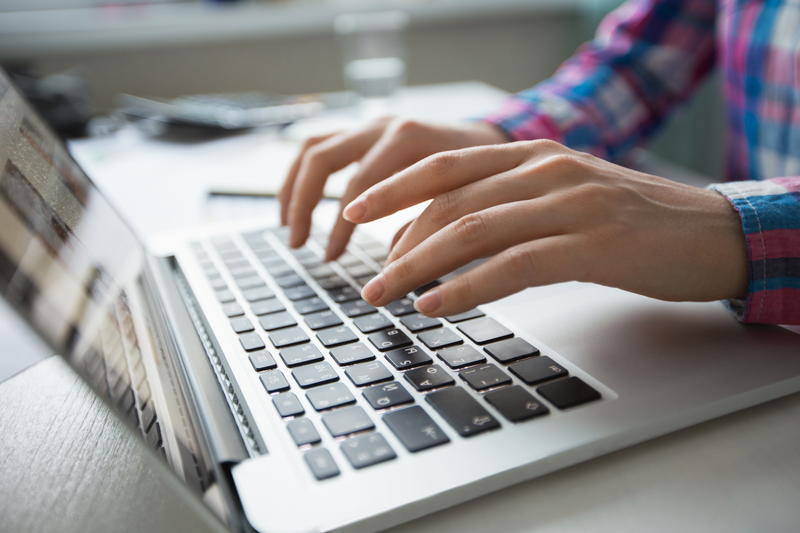 Aiming to connect people within the community, connecting people with a friendly chat. We can sign post people to services and groups which would have a positive impact and can bring people together at social events throughout the year. A short friendly 15 minute chat might just brighten up someone’s day. 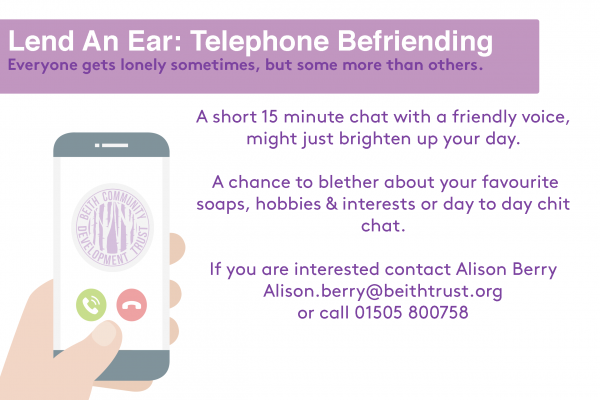 To make a referral or be referred, please contact Alison Berry via telephone or email.